Kim Kardashian mocks Mum, Kris Jenner, on Instagram by uploading seriously sassy photo. 9. 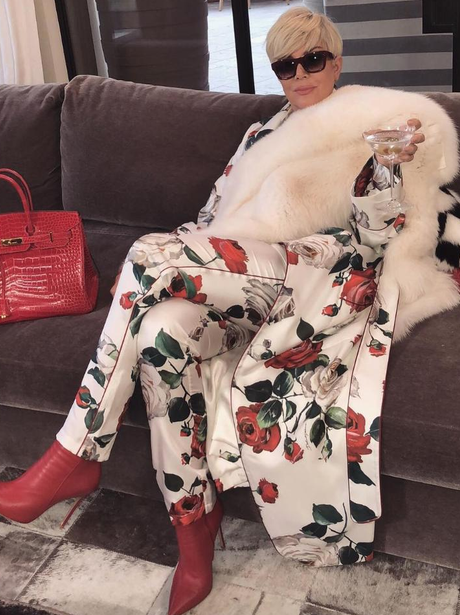 Kim Kardashian mocks Mum, Kris Jenner, on Instagram by uploading seriously sassy photo.